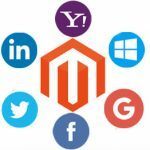 The in-depth knowledge of eCommerce customization and remarkable solutions to the problems are the founding stones of a global eCommerce developer – M-Connect Media. Comparing a company with a molecule comprised of the expert team is the best analogy which we can come up. Each particle expertizes in different fields and collectively form a stable molecule. 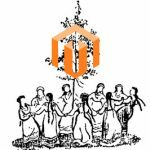 The company is known to inherit its erudition to a lot of interested eCommerce clients. It directs its clients to the right channel and makes them understand the importance of general trends. Its versatile expertise, veracious explanations, and abilities to varnish the web world through stupendous designing (the three V’s) mark its presence at the world stage, much more comfortable. 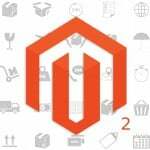 Its business understanding has enticed a vast set of eCommerce greats and aspirers. The company has transcended a lot of hopes by introducing a chunk of codes better known as extensions. These extensions are easy to install, configure, and use. They put in a great show and add definition to the agility of the websites. Limit the shipping methods based on the admin’s choice. 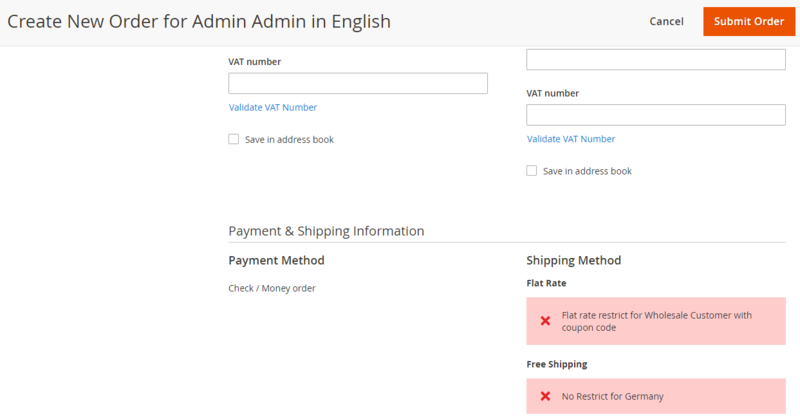 Admin can follow several criteria and based on them it can limit the shipping methods. It also allows the merchant to set shipping restrictions based on a specific group or customer group, order total or weight, etc. It gives an immense control over the shipping and delivery. Allows blocking of separate shipping methods or complete carriers. Gives authority to use the coupons which can trigger rules application. Helps to limit shipping based on attributes like product & customer attributes by applying conditions. Permits to restrict the ship based on country, state, and other shipping data. Let limiting methods for customer groups and store views. Helps to restrict delivery on particular weekdays and time. Allows restricting shipping with coupon and promo codes. 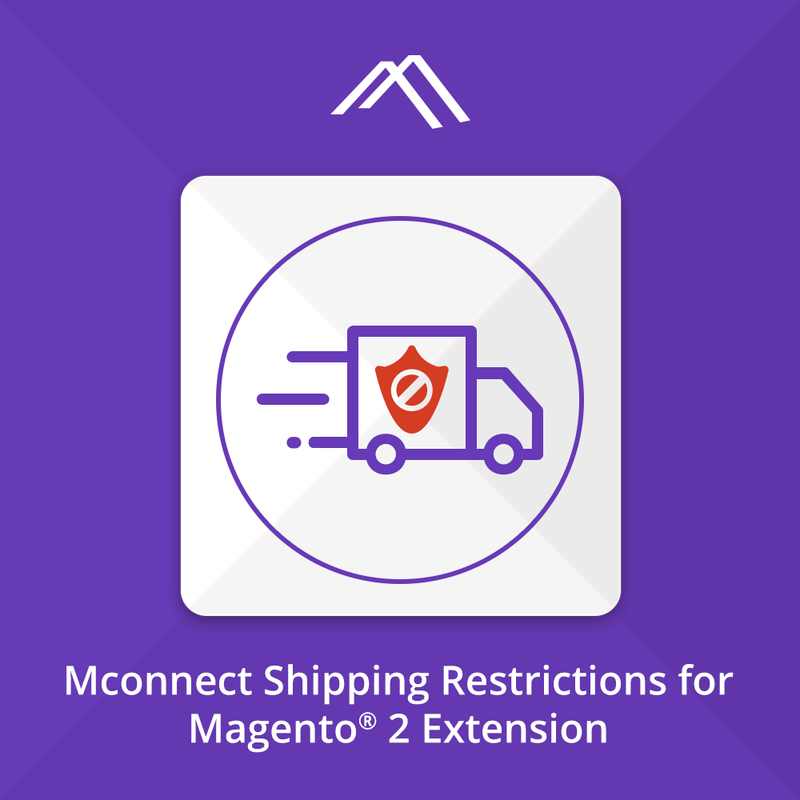 Adds Custom messages for each shipping method restriction rule. 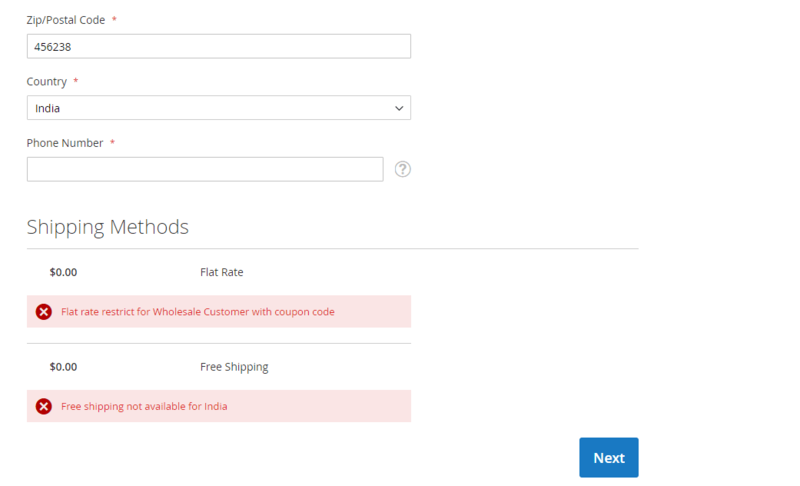 Restrict any shipping method for admin panel order process. Sanctions right to set priorities for each shipping rules. 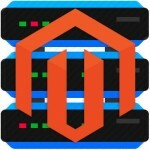 Are you looking for an extension to upgrade your website with customizable delivery options? Since this extension is much adjustable, you can restrict the shipping method based on your likeability, the law of the countries, etc. and give a complete course to your geotargeting analysis.